Ignite your high-speed career on Switch, mastering motorsport's most exciting cars on the world's most thrilling circuits. 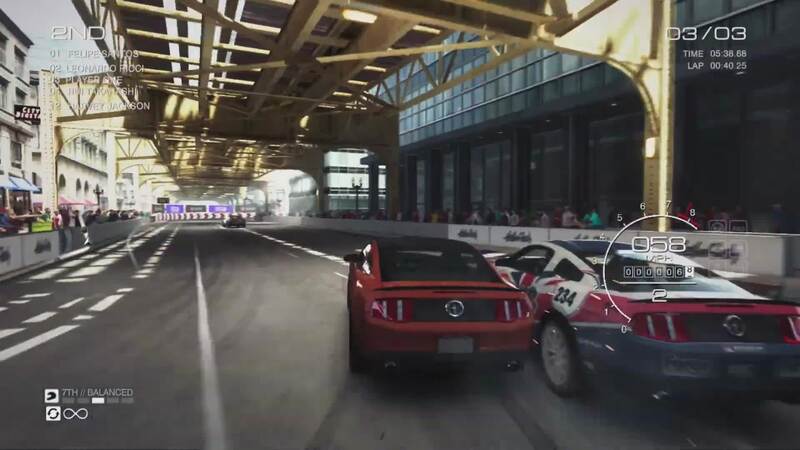 GRID Autosport lets you race anywhere, anytime, with controls and difficulty options to suit your playstyle. Coming 2019.